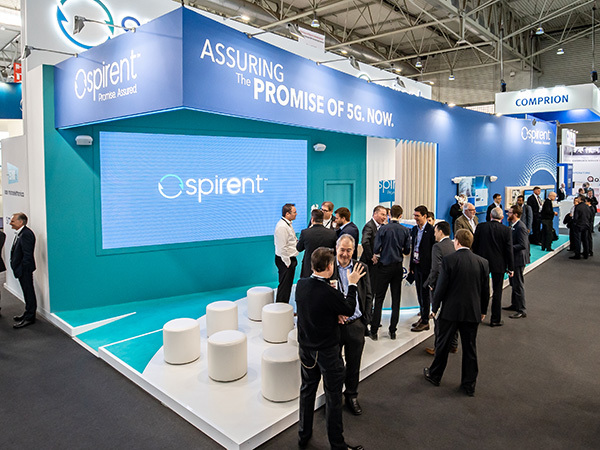 One of our very favourite shows on our calendar, our team recently returned from another successful year helping our clients exhibit at MWC Barcelona. 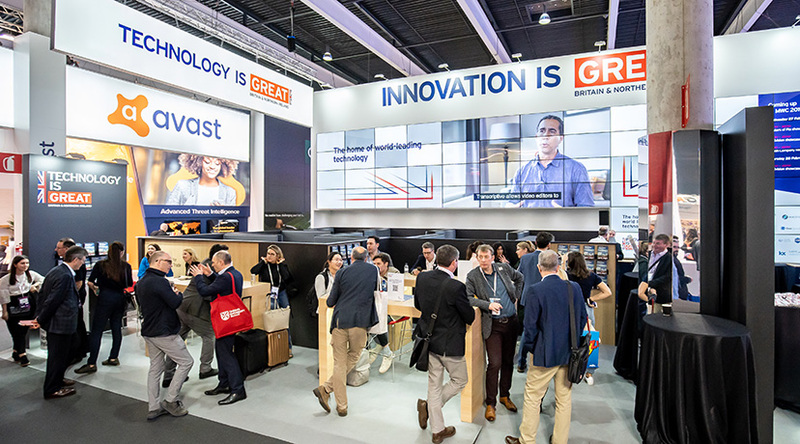 A global meeting place for the mobile technology industry, MWC Barcelona is the world’s largest mobile event, bringing together the latest innovations and developments in the vibrant Spanish city. 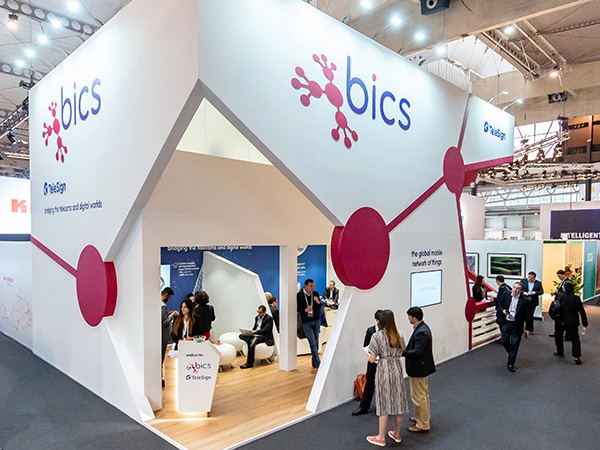 Whilst the event covered a range of themes including 5G, AI, IOT and connected device features, our role was to help connect our clients and their brands with new and existing customers in diverse and innovative ways. 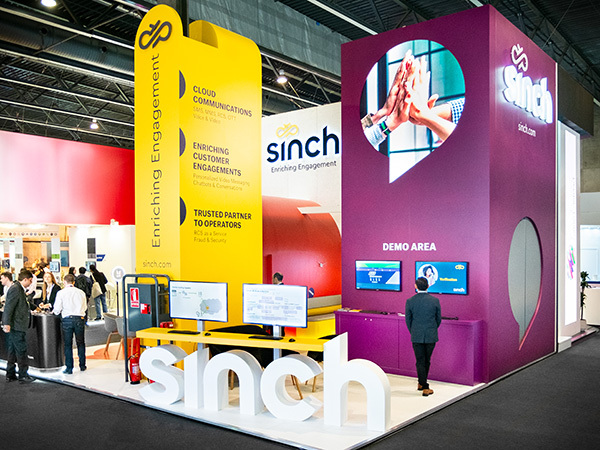 We delivered a wide range of engaging exhibit spaces for our clients spanning over 700 square metres. Briefs varied from creating premium branded environments for meetings and networking, through to assisting in a new brand launch at the show. A key objective for all clients however, was to help them stand out and to create spaces for engaging conversations to take place. With years of experience in helping clients achieve this goal, our team were well placed to make this happen, and we were delighted to see the results on a truly buzzing show floor. Our dedicated MWC team are already preparing for next year’s show and for MWC19 Los Angeles, MWC19 Shanghai, as well as DMEXCO and many other tech events, so if you are looking to exhibit don’t hesitate to get in touch to speak to us about your goals.